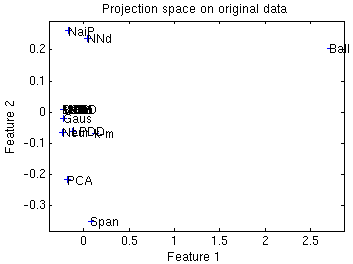 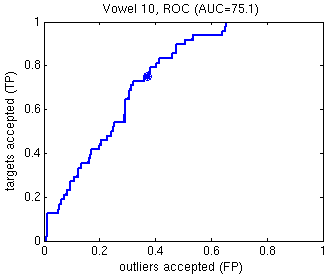 The Vowel undocumented dataset from UCI. 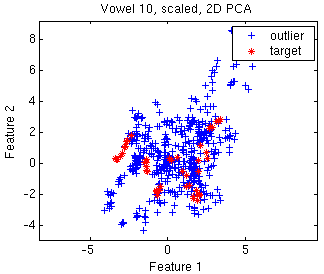 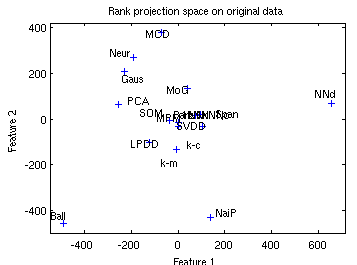 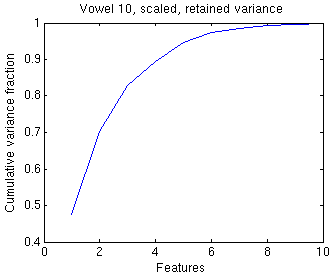 Speaker independent recognition of the eleven steady state vowels of British English using a specified training set of lpc derived log area ratios. 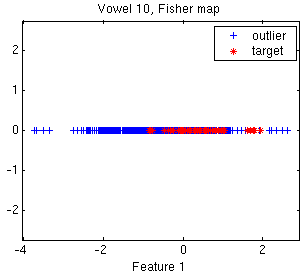 Vowel 10 is used as target class. 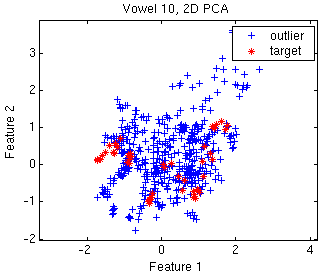 Download mat-file with Prtools dataset.